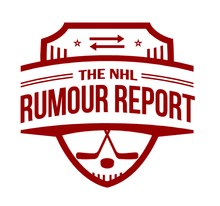 NHL Rumour Report - NHL Trade Rumours and Speculation: Rumour Report: Kane, Duclair next to go? Quick hit. 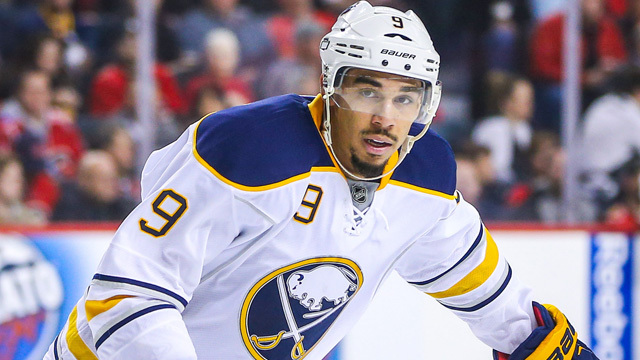 Evander Kane and Anthony Duclair enter into the rumour mill late Sunday night. The Coyotes might be trying to move Anthony Duclair after all. Rumours linked Duclair to the Flames earlier in the season, but things have been fairly quiet since then. The 21 year old winger has struggled this season, but is still highly regarded as an NHL prospect. The Minnesota Wild might not be done after acquiring Martin Hanzal. Reports suggest Evander Kane is a target. The Ducks and Canucks had been linked to the 25 year old forward in the past.